The facts: Gallup tracking poll, five day average, 1,277 Republican registered voters. MoE 3. Landlines and mobiles handled, which is getting redundant to say as only a few laggard pollsters haven’t gotten with the times on that. 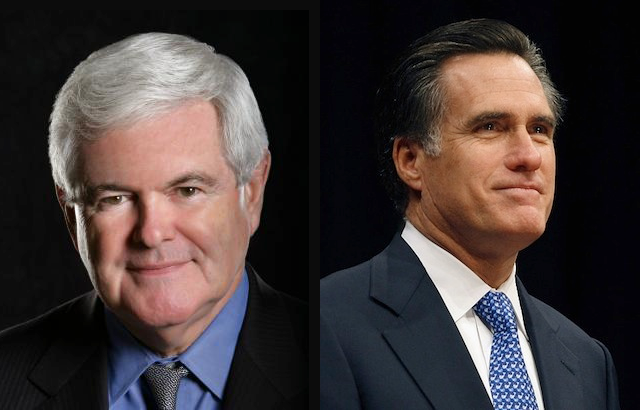 Gingrich still has a huge lead. At 37 his wave swamps the rest of the field. Romney stays in second at 22, and again, no other candidate is in double figures. Notably this is the first national poll that excludes Herman Cain. What’s interesting to me is that Newt is only one point off his 38 in the Cain-inclusive Rasmussen poll, virtually unchanged. Mitt Romney however is 5 points up, Rick Perry is 3 points up. Those two bumps correspond perfectly with the eight points Cain had before he dropped out. With the random element of polling, it’s probably not that neat and clean, but it makes sense: Gingrich probably already won over every Cain backer he could, so the rump Cain faction split between Romney and Perry. Perry’s still in terrible shape, and we’re still not seeing signs of a national Perry Reboot as his supporters are hoping for. If Perry is surging at all, it’s an Iowa-specific phenomenon. Right now, nationally, it’s still the Newt Gingrich show.